I went to Iceland in January three years ago. When packing for my trip, I knew I needed to bring warm clothing as we were taking an adventure tour and would be spending most of our time outside exploring. Packing for Iceland wasn’t a problem because the first thing I learned upon arriving is that Maine is colder. Having the right winter gear is essential if you want to truly embrace winter. You’re not going to have fun if you are cold or wet. So how do I dress for winter? Layers, Layers, Layers. The colder the weather, the more you want add on the layers. There are over 4,600 islands off the Maine coast. Some are more remote than others. In winter, all are a little quieter. Some islands are actually accessible by road including two off the coast of Yarmouth: Cousins and Littlejohn Islands. Littlejohn Island has a preserve that includes a hiking trail with scenic views of Casco Bay. 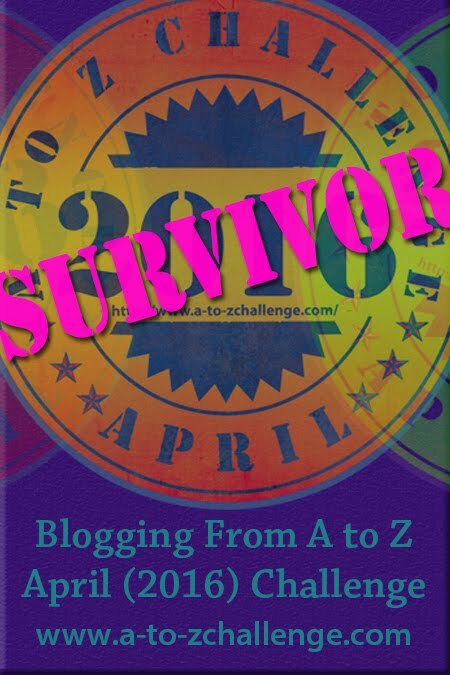 #AtoZChallenge | X is for Xerochilia and Six Ways to Fix It. 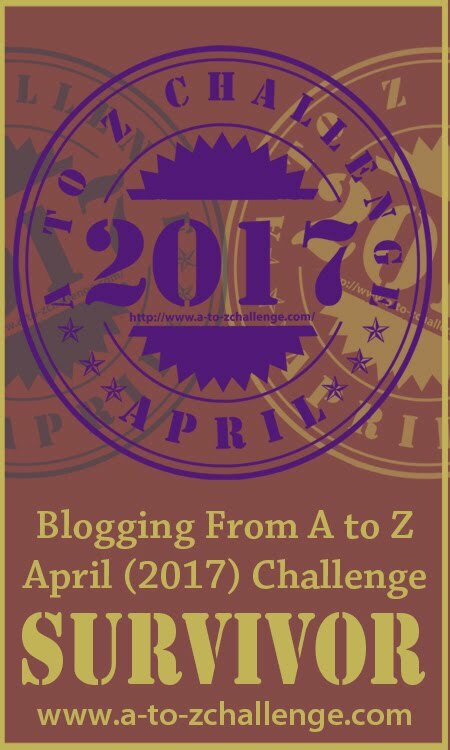 So, it’s at the point in this blogging challenge, where I really have to dig deep for something to use for the letter X. As always, I start randomly scrolling through X words and definitions in the hopes that something will click. In this case, it did click and, while this is more of a medical term, it does fit my theme. Here is a definition of xerochilia from dictionary.com, “Dryness of the lips.” Guess what? There is no shortage of dry lips during the winter months. Snow is prettiest right after it falls. Once it’s on the ground for a few days, it immediately starts getting dirtied up with life and loses that pristine whiteness. But, right after a storm? It is incredibly beautiful.